Read this story and see if it sounds familiar. Dinner is almost ready, but you are very hungry. You can’t wait any longer and you want to eat right now, although you don’t want to ruin what you’ve accomplished. You try to fight it, but you have to eat something just to make it to dinner. Those cookies look really nice, but just so you know you won’t stop after the first one! Here’s a list of some best weight loss snacks that will help you satisfy your cravings. And you will stop overeating. 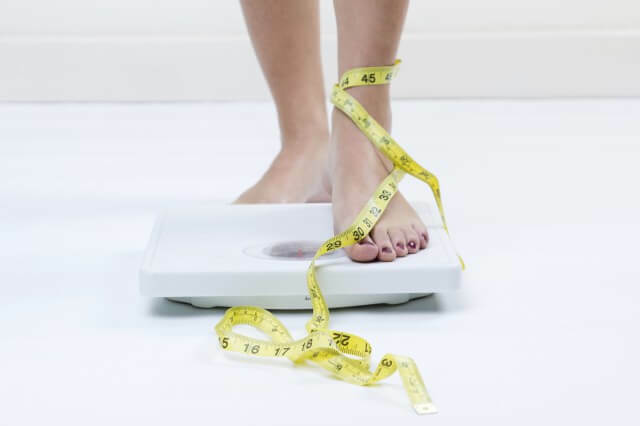 If you are trying to lose weight and get slimmer, but you can’t imagine a day without snacks, you should try to eat more healthily and to eat snacks with less than 100 calories. Then you don’t have to give up on snacks. Also, these snacks can help you stop overeating, especially at night. 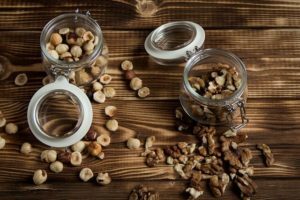 We’ve written many times how nuts such as walnuts, hazelnuts etc. 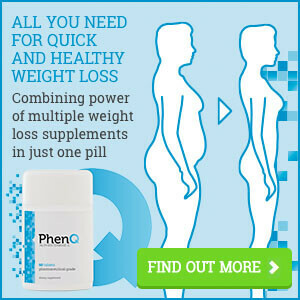 are healthy, high in fiber, and healthy omega 3 fats. Moreover, they can make you feel full fast and that’s what makes them the perfect snack. 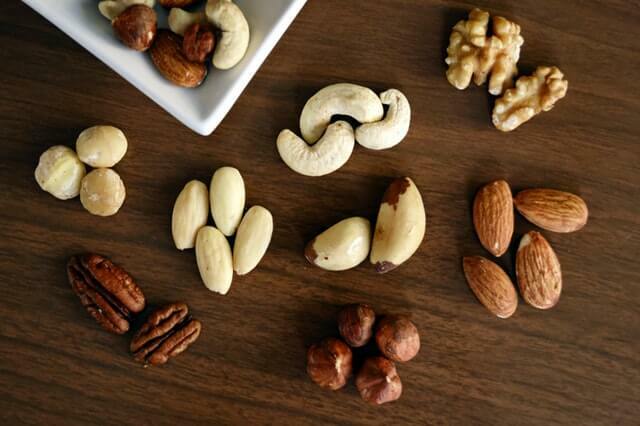 When you feel like snacking, grab a handful of nuts like hazelnuts, walnuts, almonds. 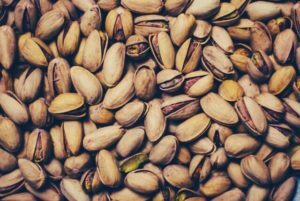 Pistachios are very healthy, and it’s worth mentioning that they have fewer calories than the previously mentioned nuts. Also, they are tasty, one reason more to be on our healthy ingredients list. And, last but not least, they are excellent antioxidants. Olives are perfect when it comes to satisfying the cravings for something savory. They are high in iron, vitamins, and many unsaturated fats which are healthy for your heart. They have an anti-inflammatory effect on your digestion and they are a great ally when your belly hurts from exercising. 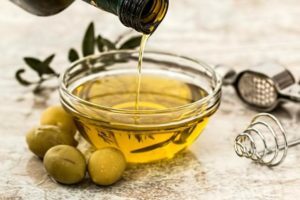 18 olives have about 100 calories. Yummy and good for your weight. Popcorn is high in dietary fiber, has little calories and fats, and almost no sugar. 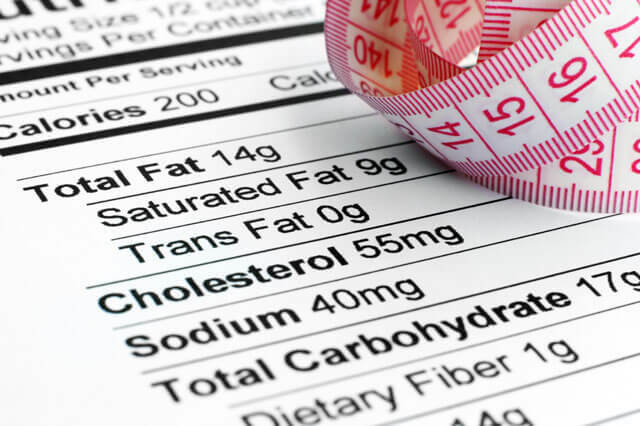 However, if you really want healthy snacks, you should avoid adding butter or sugar since then you’ll have popcorn loaded with unwanted calories. For example, greasy popcorn at the movies contains more calories than the bacon and eggs combo or fries for dinner. Add cinnamon or salt instead. 2 cups of popcorn contain about 100 calories. If you are a fan of sweet and savory, you’d probably love the idea of slices of apple dipped in peanut butter. 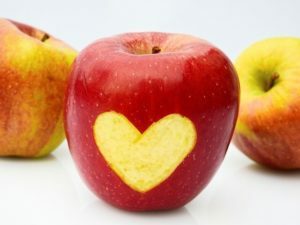 Apples are high in fiber and they give you enough proteins and lift up your energy levels. One apple as a snack is the best possible choice. Believe it or not, chocolate is one of the best weight loss foods. When you can’t stop thinking about something sweet, it’s difficult to say no to some chocolate. But, be careful what kind of chocolate you choose. 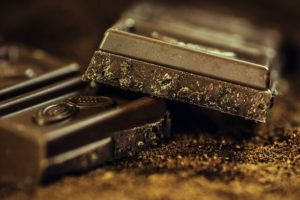 One bar of good quality dark chocolate is a bittersweet snack with less than 100 calories and it has many health benefits for you. Dark chocolate can help you lower your blood pressure, it protects from heart diseases, a stroke, it improves your mental ability, it helps with chronic fatigue, and it even boosts your libido. This is a super food and a favorite of many people. Almonds contain a big amount of saturated fats known as ‘healthy fats’ which can help you lose weight if you eat them moderately. This snack also contains fiber, magnesium, proteins, potassium, copper, and vitamin E which helps your skin stay soft. 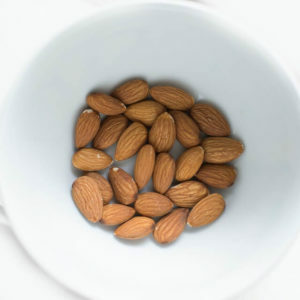 One big advantage here is that you can put almonds in your bag and you can always have a healthy snack wherever you go. 14 almonds contain about 100 calories. Fresh grapes are a great snack. It’s an amazing source of energy when you need to work out. Besides, grapes are very healthy since they contain big amounts of antioxidants. 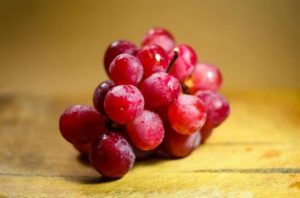 If you want to intake 100 calories don’t eat more than 30 grapes. Peanuts are great for weight loss. 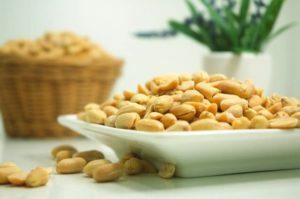 The fats, proteins, and fiber peanuts contain can help you stay full longer. People who eat this ingredient rarely overeat and eat late at night. The perfect combination is low-fat yogurt and berries. 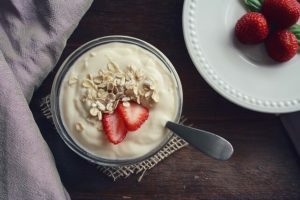 Just pick up some blackberries, raspberries, and blueberries, mix them with yogurt and you’ll have a snack high in proteins, vitamins, and antioxidants. 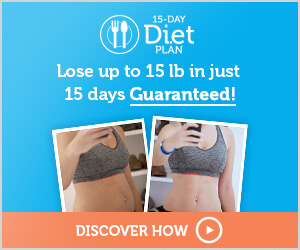 READ ALSO: BEST DIET SUPPLEMENTS FOR WOMEN!